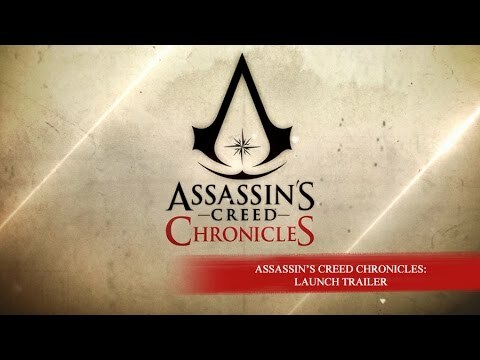 Buy Assassin's Creed® Chronicles Trilogy and get the games download now! Expand your Assassin’s Creed experience and discover the forgotten stories of three remarkable Assassins in brand-new settings with fresh 2.5D stealth gameplay. Experience a fast & fluid "assault course": Whether you’re running from danger, negotiating obstacles or stealthily climbing you will truly feel the freedom of moving as an Assassin.